Magic was the first from our Justin x Dixie litter to finish her AKC Championship. 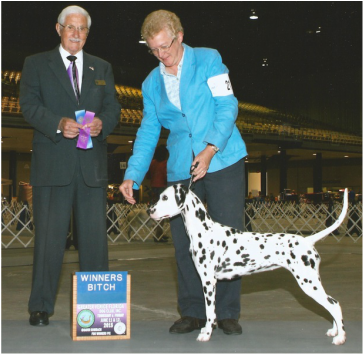 She started her career with a Best Junior Puppy in Match, and quickly moved to a 5 point major from the 6-9 puppy class and a Puppy Group I. 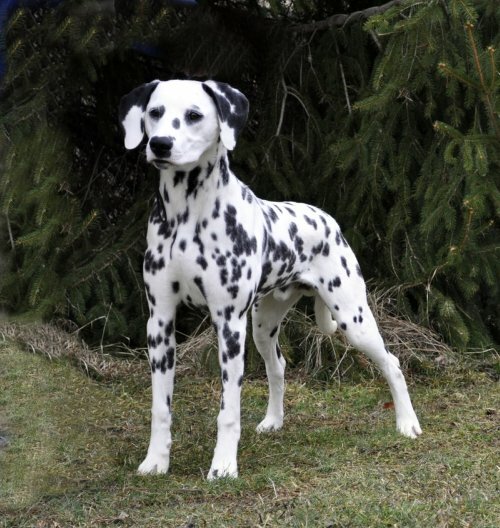 Currently working on her Grand Championship, and having recently one an Owner-Handler Group 1st with owner, Lisa, Magic will be bred in late 2017 to AKC GrCh/UKC Ch Country and Rockstar's Fortunate Son. Black and liver pups are expected.